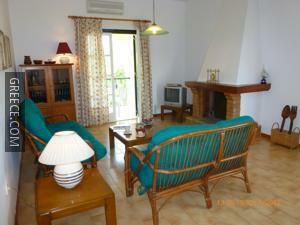 This spacious property in central Acharavi offers many facilities including a terrace and a garden. 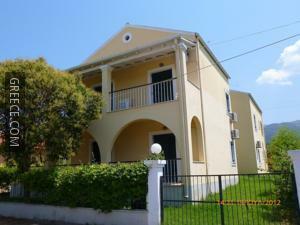 Just a short walk from the coast, this property is perfectly located for those looking for a beach-side retreat. 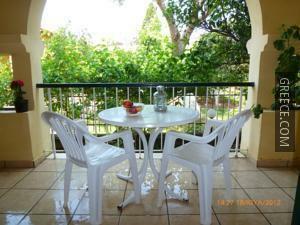 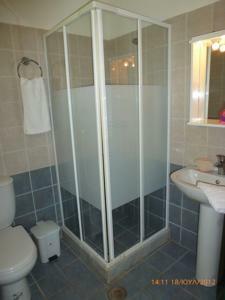 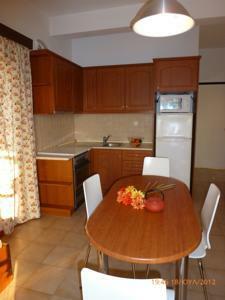 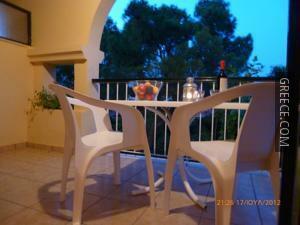 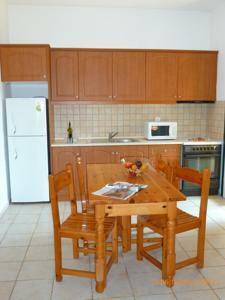 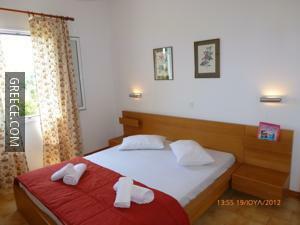 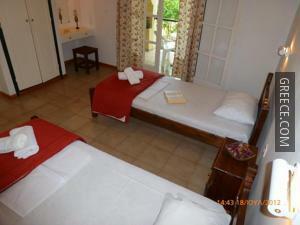 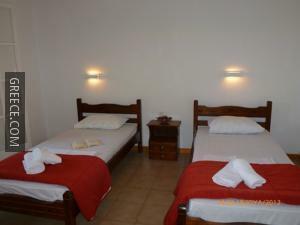 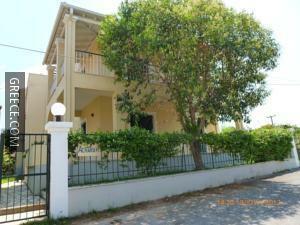 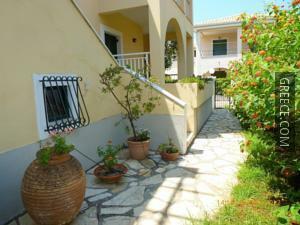 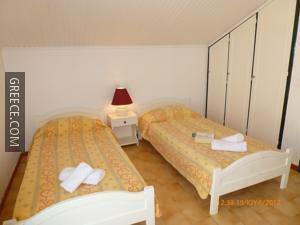 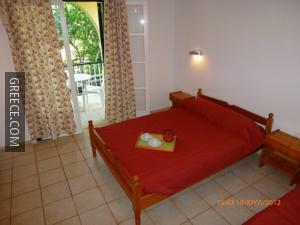 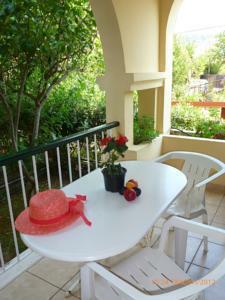 The Vangelis Apartments provides comfortable apartments, designed to suit the needs of any traveller. 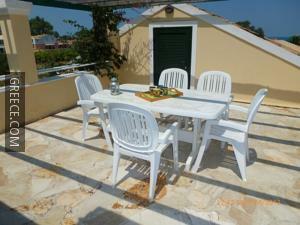 Those travelling by car can visit Sidari and Kassiopi, both within easy driving distance of the property.